Sometimes Reader, former co-worker and fellow Anthropologie-lover Katie told me a few months ago that she uses the Anthro wishlist to watch for items to go on sale. This is SO MUCH easier than my former strategy of just going to the store on a weekly basis (or on Tuesday when items would go on sale!). Now that I’m addicted to the Anthro Wishlist, I’ve added a few others to monitor my favorite items and keep track of things that I may add to future Christmas lists or gifts that I want to buy for others. Here are some of my fav sites that offer wishlists. · J. Crew – New! On my wishlist is that Piperlime would get a wishlist. Most of my favs are currently sitting in my shopping bag just waiting for a sale! 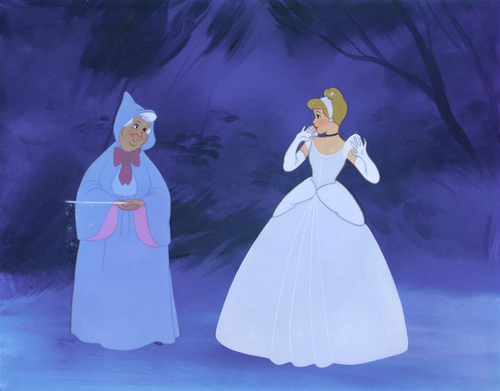 Don’t you wish you had a fairy godmother that could just purchase your wishlist! ?